Roofing Contractors, MidSouth Construction, is a licensed General Contractor certified in all types of roofing! 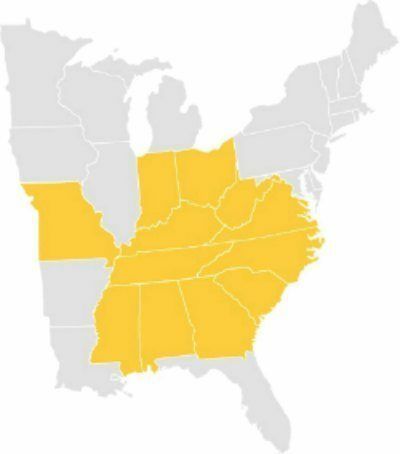 We provide commercial roofing services across the southeast and residential roofing services, emergency water mitigaton, and fire damage cleanup and restoraton services across the Middle Tennessee area. 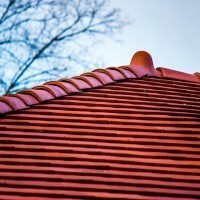 We are a full-service general contractor and Master Elite certified roofer! 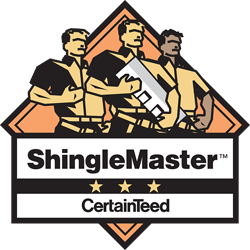 We work with all major shingle manufacturers! 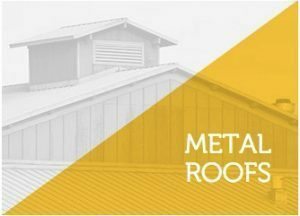 Certified in all types of metal roofing! Standing seam, screw down, R panel, metal tiles. 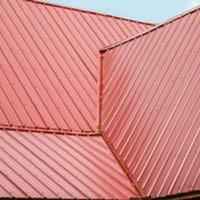 Nashville’s top rated metal roofing contractors! A natural slate roof or clay tile roof can easily last 100 years or more. We provide slate and tile roofing repairs or full replacement! 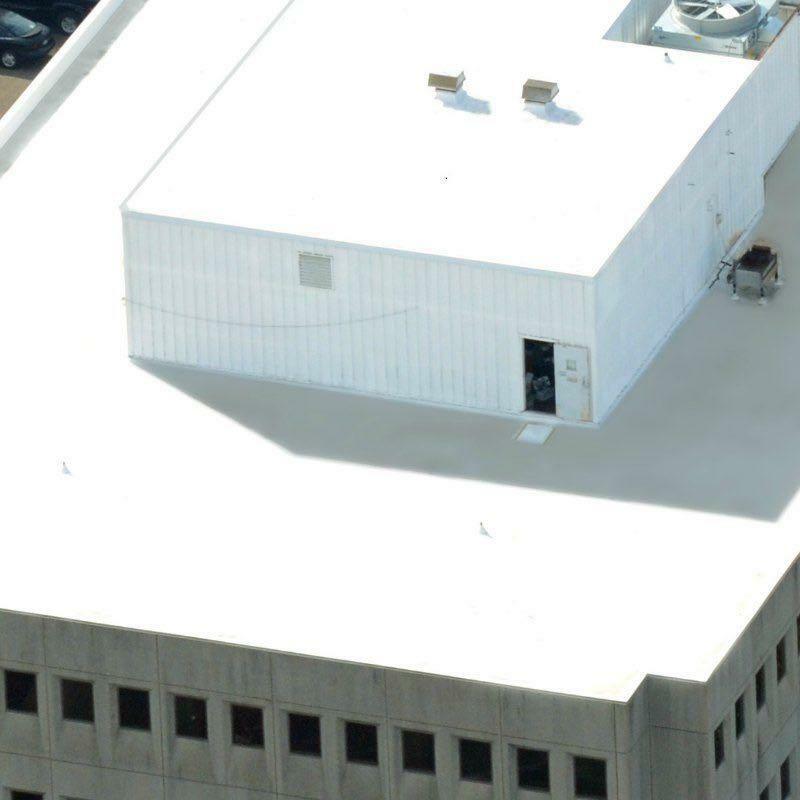 Certified experts in Single Ply (TPO & EPDM), Built Up Roofing (BUR) Elastomeric Roof Coatings. Commercial Roofing repairs to full roof replacement! MidSouth Construction was a wonderful partner during my roof installation. They were informative, communicative and professional. They were instrumental in getting proper insurance coverage and made sure I was comfortable with the process and my selection. They arrived at my home and were quick to complete their work even earlier than I expected! I'm very satisfied with the end product! 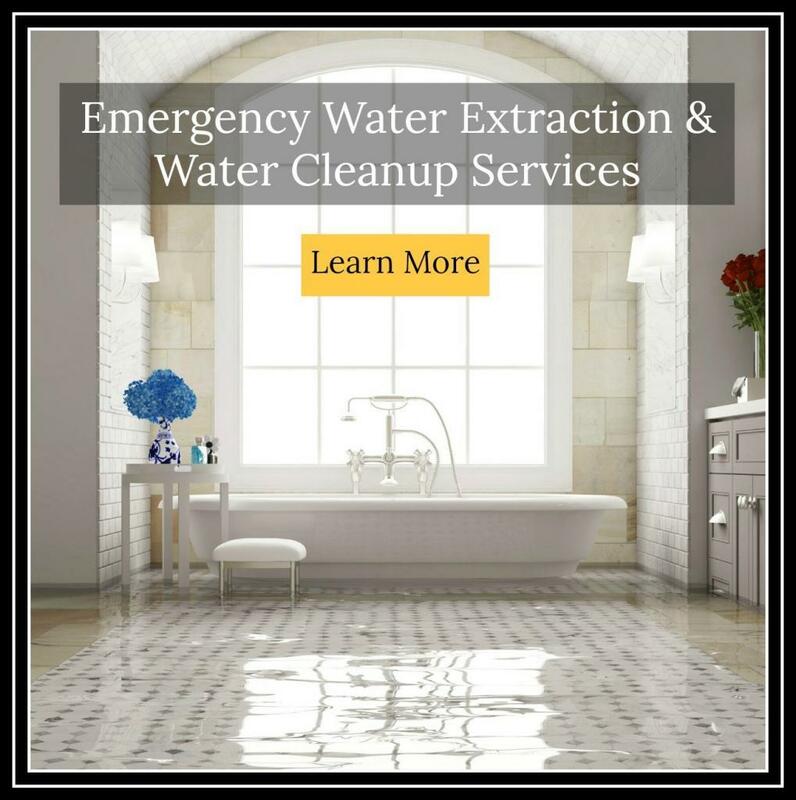 We also do Emergency Water Removal, Sewage Waste Cleanup and Water Damage Restoration! All Types of Roof Repairs! We provide roof repairs for both residential and commercial roofs! No repair is too small! Midsouth Construction is one of the few water damage companies that is qualified to remove the water, mitigate the water damage, stop additional damage and then completely restore and rebuild your home or business! We are your one stop shop from beginning to end! It is critical to work with a local contractor that is experienced in fire, water and smoke restoration services when fire strikes! Implementing the right services quickly can prevent additional damage! Our team of IICRC certified technicians just a phone call away! 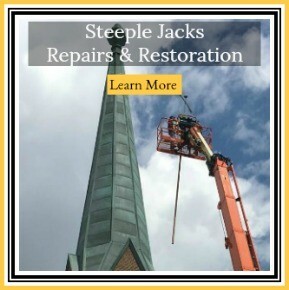 MidSouth Construction is experienced in all types of church steeple restoration services! 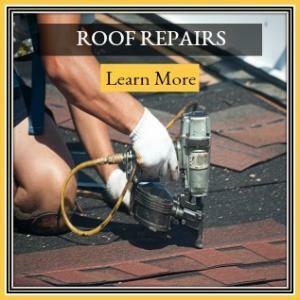 Roofing contractors certified to complete all types of roof repairs and restoration services to your home or business. We provide affordable and fast roof repairs for all types of roofing including shingles, metal, slate and tile for both residential homes and commercial buildings including flat roofing systems. Top Rated Roofing Contractors in Nashville! Ask Us About Financing Your Roof! 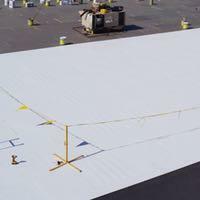 MidSouth Construction Commercial Roofing specializes as a commercial roof contractor certified in all types of commercial roof repairs and replacements. 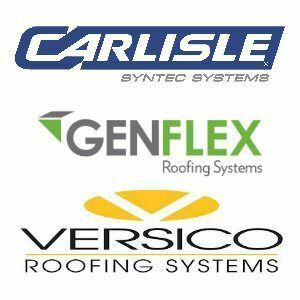 We are an authorized applicator for commercial roof repairs and installation with Carlisle Roofing Systems, GenFlex, Versico, Mule Hide and GAF commercial division. We are very proud to be recognized as a GAF Master Elite Roofing Contractor! Very few roofers ever receive this prestigious designation which demonstrates quality, knowledge, and long term stability and solid reputation. We often get asked if we do residential roofing services and the answer is YES! We love our residential roof customers and value our residential roofing projects highly! 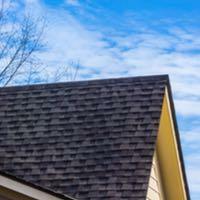 There are many Nashville roofers and more than one Nashville Roofing Company to choose from! That’s why we are committed to earning your business and your respect! We Are Proud Members of the NRCA! National Roofing Contractors Association! Nashville Roofing Company – ACCURATE ROOFING CONTRACTORS ADVICE! Roofing Contractors who understand that installing a new roof can be a very expensive and stressful project. 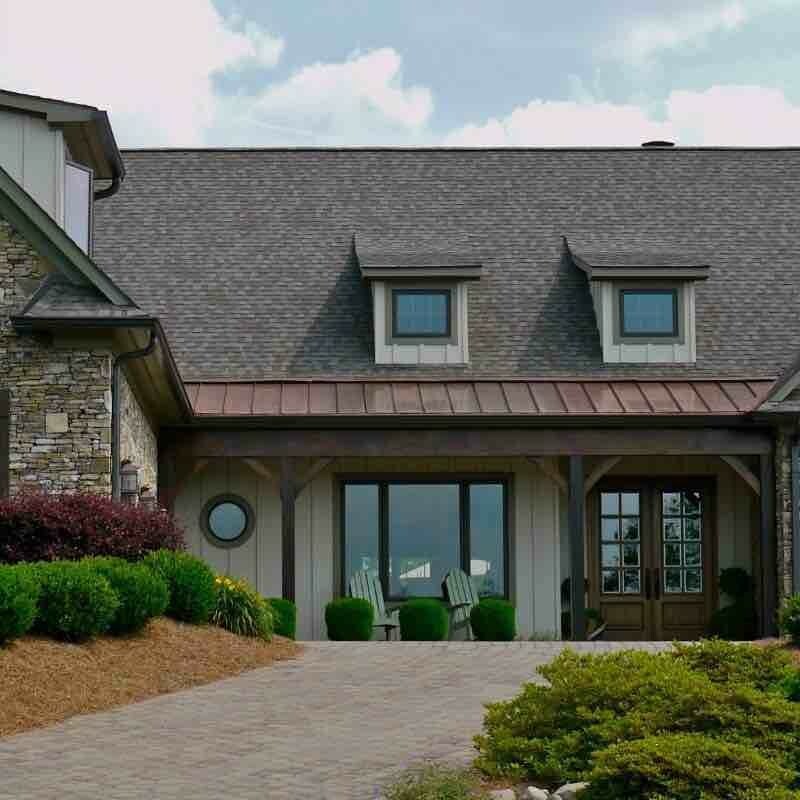 As the top Nashville Roofers, it is our goal to educate you on the many options available today in roof products and install the absolute best roof system that fits your style, your needs and your budget. 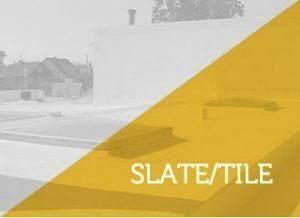 Our portfolio includes every type of roof you can imagine including natural slate roofs, flat roofs: TPO, EPDM, gravel or BUR roofing, metal roofing including standing seam and ribbed panel, concrete tiles, and of course shingle roofs! Our staff includes licensed insurance adjusters as well as experienced Nashville roofing contractors! If your roof is being replaced by insurance, we are here to serve as your advocate with your insurance carrier! We are here to help you with as much, or as little, as you need in the resolution of your insurance claim. We are also a full service licensed general contractor that can handle every aspect of your property damage claim from window replacements, to interior painting! 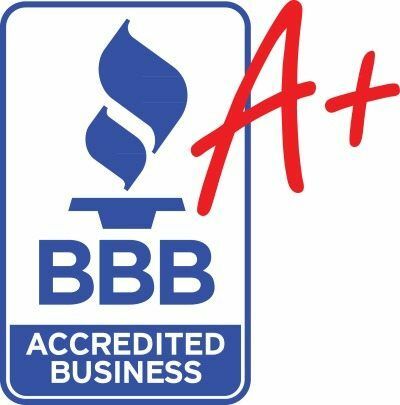 We are your full service restoration company and contractors association member! When it comes to selecting the absolute best Nashville commercial roofer or commercial roofing company for your business, or most recommended Nashville roofer for your home, there is no better choice than MidSouth Construction Nashville Roofing Company! Nashville roofing you can trust! As Nashville’s top rated roofing company we are committed to providing quality roofing services for all types of roofing! 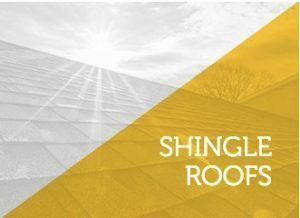 Missing shingles and need a repair? Call MidSouth! Roof leaking and don’t know who to call? Call MidSouth! Nashville roofing services you can trust for shingles, metal roofing, slate roofing, tile, and flat roofing! Residential and Commercial Roofing Repairs, Installation or Replacement! We sincerely appreciate the opportunity to earn your business. 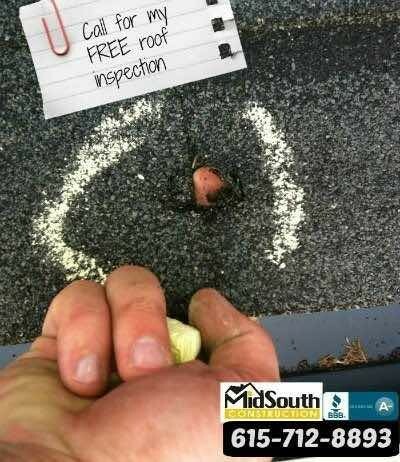 Let us show you what makes MidSouth Construction the top roofers in Nashville! 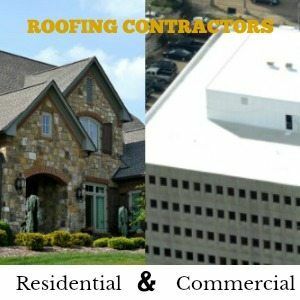 Commercial Roofing Contractors and residential roofers for roof repairs and roof replacements in the Nashville TN and surrounding area. 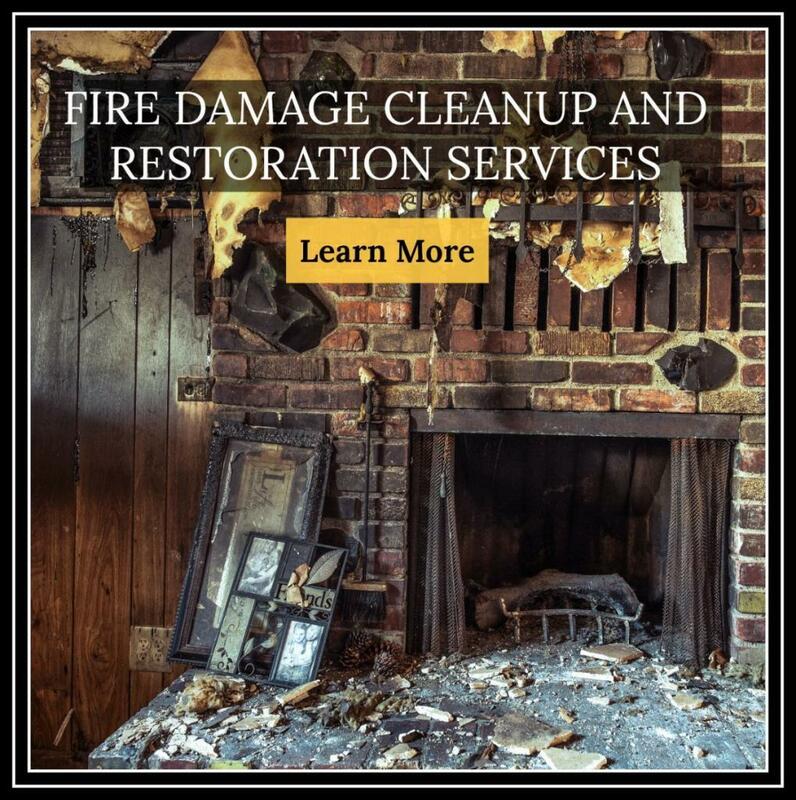 Insurance claims, water damage, fire damage cleanup services. 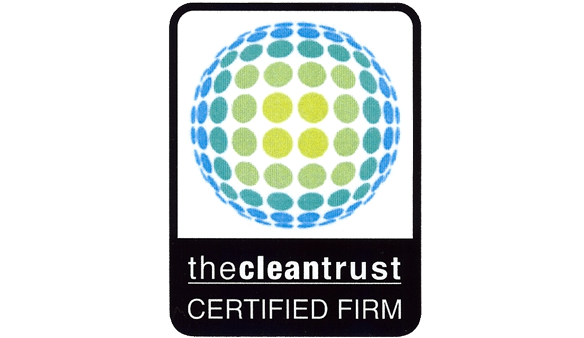 Certified in all types of roofing: metal, flat roofs, TPO, slate, tile, shingles. Church steeple repair!